Galeo Saintz is a conservation adventurer, a professional speaker and mountain wilderness guide. A founding member of numerous conservation NGOs including the mountain conservation trail initiative Rim of Africa and the biodiversity corridor initiative Eden to Addo in South Africa. As a peace activist, he is founder of the Wild Peace Alliance, a global initiative addressing conflict between humans and wildlife using adventure, technology, workshops and cultural interventions to promote peace. 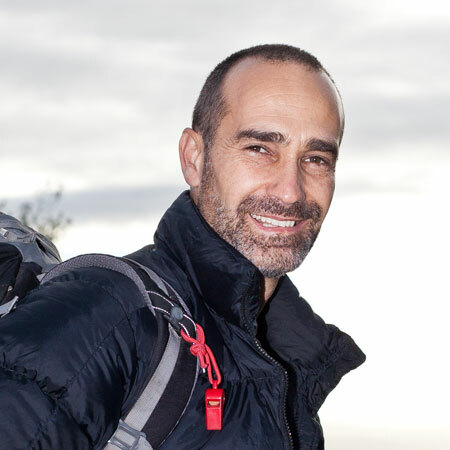 Galeo is founding Chair of the World Trails Network, an international initiative championing the international trails industry and promoting the world’s leading trails and trail destinations. He holds an MSc in Holistic Science from Schumacher College (UK). 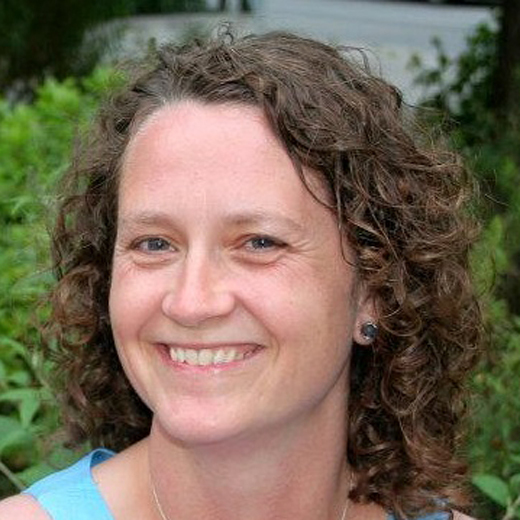 Laura Belleville joined The Appalachian Trail Conservancy staff in 2005 as the Southwest and Central Virginia Regional Director, assuming the Conservation Director role in 2007. 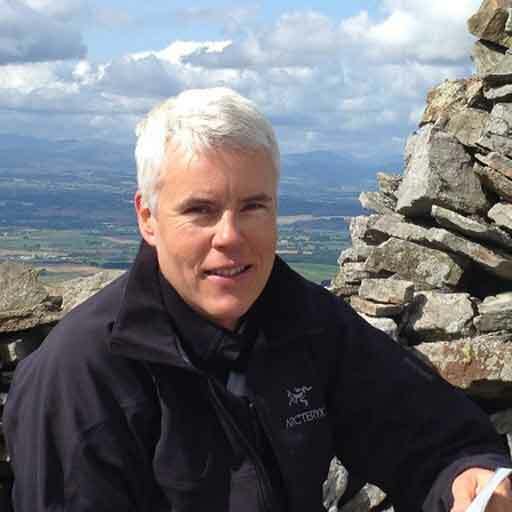 She currently leads a dynamic team of 25 staff in the Appalachian Trail Conservancy’s conservation department on many programs, including trail management, land acquisition, volunteer development, education and outreach, environmental monitoring, and advocacy. 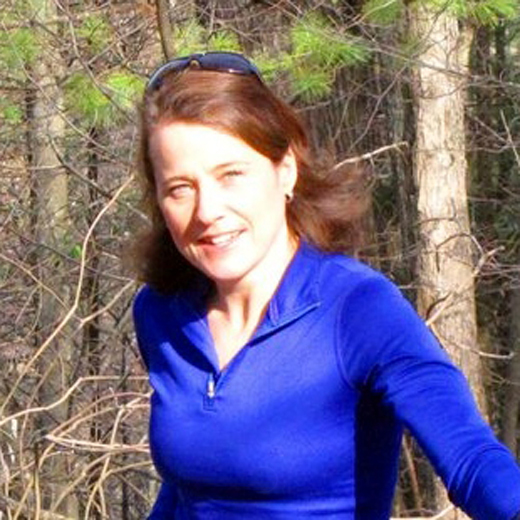 Her organization works on the management of the 3515km Appalachian Trail corridor. She has a passion for engaging local communities and volunteers in conservation projects. She also serves on the board of the American Hiking Society. Laura is proud to work for an organization that aspires to implement the community building vision of Benton MacKaye, while protecting and promoting a premier hiking destination. 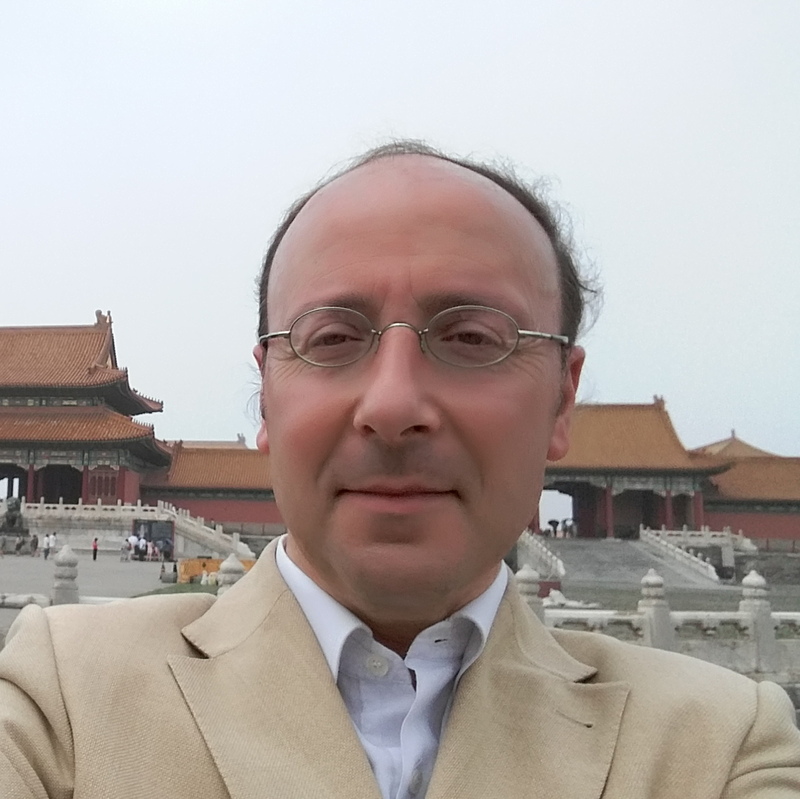 Fivos Tsaravopoulos holds two MSc titles in European Studies and Environmental Management. He is the Co-Founder of the Social Co-operative Enterprise “Paths of Greece“, and he has been actively involved with the implementation of walking trails across all of Greece since 2010. He has developed or helped with the implementation of several path networks on the islands of Sifnos, Kythera, Serifos, Karpathos, Kefalonia, as well as in Messinia, Marathon, Athens and Drama. During his free time, he likes climbing, hiking and he is a passionate photographer. Julie has been the Manager of Global Communication Team for Jeju Olle Foundation since 2010. As Manager of Global Communication Team, Julie is responsible for promoting Friendship Trail co-marketing projects and also cooperating with national and international trail networking organizations. Julie is also responsible for coordinating World Trails Conference since 2010 to 2015 and taking a role of secretariat of Asia Trails Network since 2014. Kerstin is the Trails Coordinator at the Department of Parks and Wildlife. Born in Germany she came to Australia after she finished school. 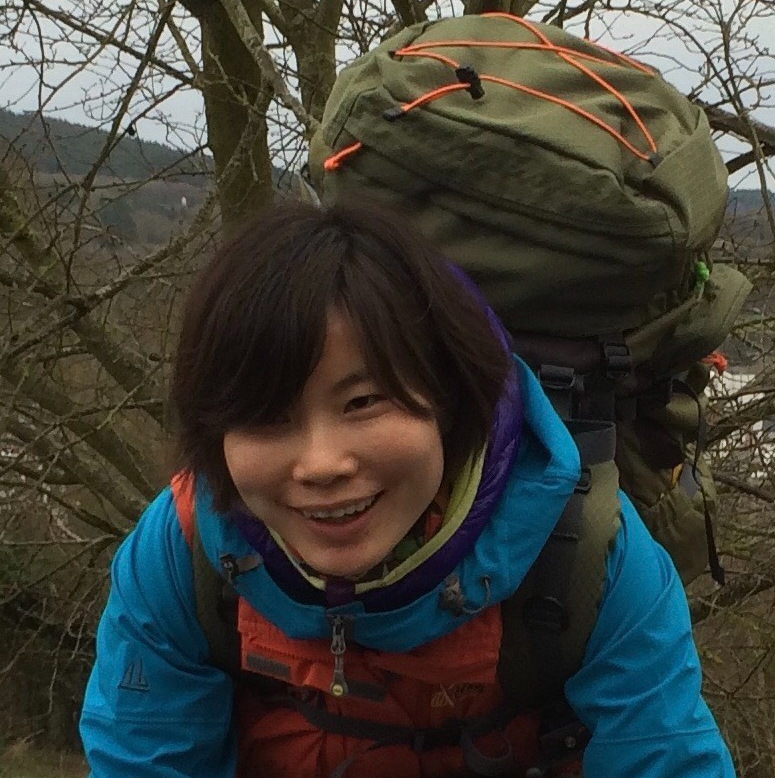 Even as a young person she has always enjoyed the outdoors and hiked, cycled and paddled throughout Europe. She studied leisure science and is now progressing towards a Master in Tourism Management. 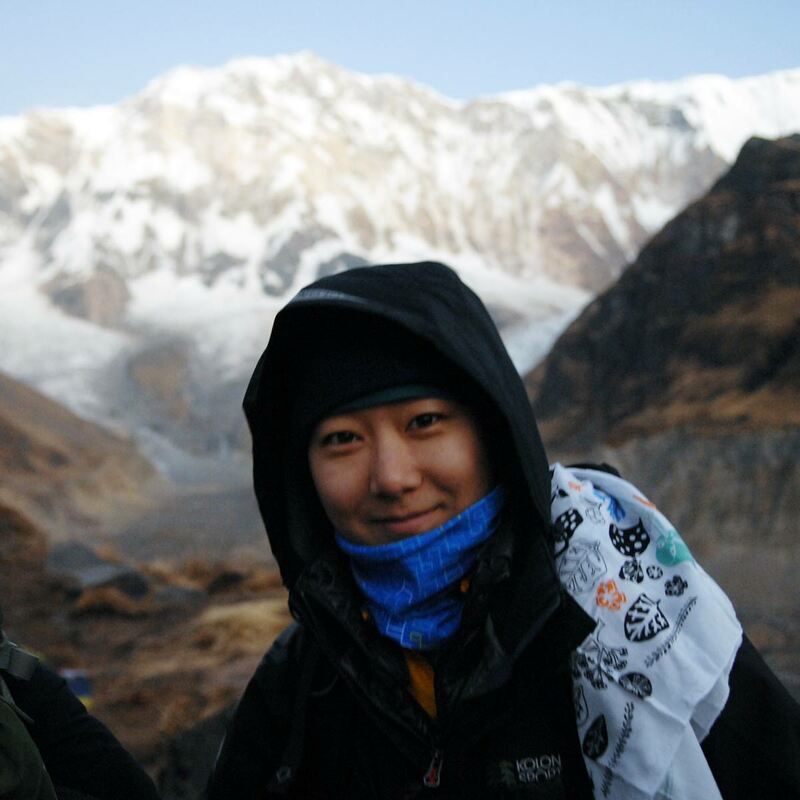 Her thesis is about trail business management models and she have traveled the world to investigate several world class trails, including the Appalachian Trail (United States), West Highland Way (Scotland), New Zealand Cycle Trails and Jeju Olle Trail (South Korea). In Australia she manages the Bibbulmun Track, Munda Biddi Trail, Cape to Cape Track and has policy responsibility for another 600+ smaller trails. 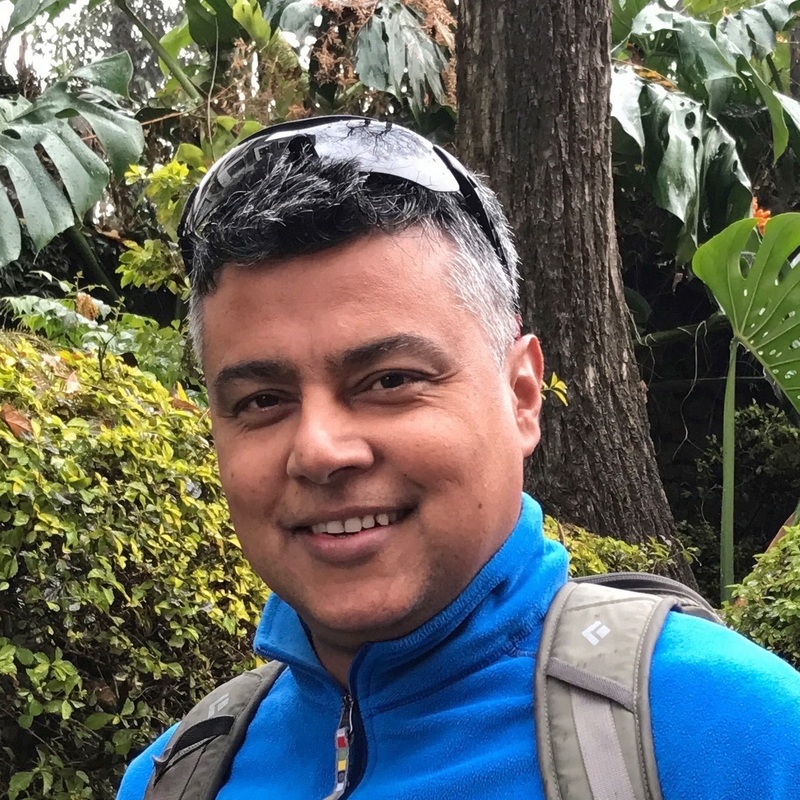 After working in multiple sub-sectors in tourism space for over 17 years within and outside of Nepal, Sumit has developed a passion for trails as they are the inherent assets for Nepal’s tourism. Great Himalaya Trails, a network of vast array of ancient trail routes of Nepal, is his work space and he is involved with an aspirational vision to establish it as a brand that promises enhanced quality, experience and safety assurance to the users and provides a sustainable livelihoods to the resident community. He has wide-ranging industry experience in trail planning, management with linkage to tourism business, agribusiness, manufacturing, trade, export and skill sectors. He has demonstrated authority in trails and business linkage and has a consulting career with international agencies like World Bank Group/ IFC, Asian Development Bank, DFID etc. Writing and hiking are Sumit’s passions. 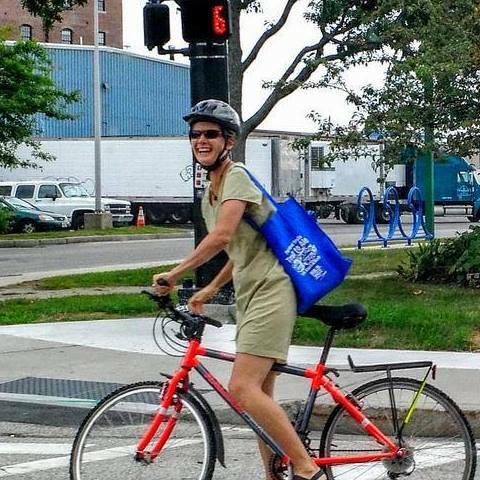 Since 2012, Kara Wooldrik has been the Executive Director of Portland Trails, a nonprofit urban land trust that manages a 70-mile trail network for active transportation, conservation, recreation and placemaking. Her career has focused on engaging children and adults in experiences that empower them to create communities that are more healthy and sustainable, for people and nature alike. 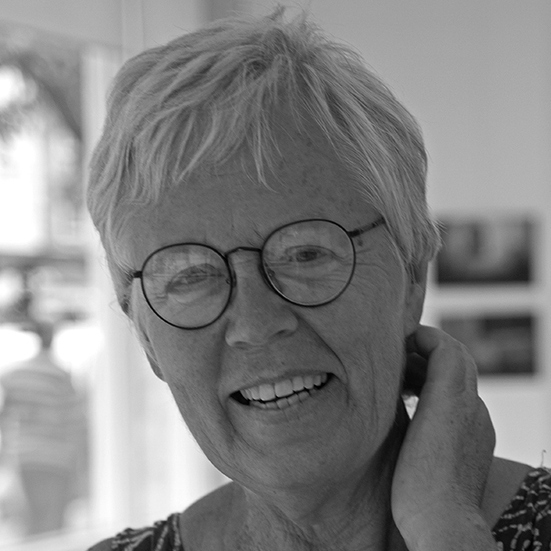 Kate Clow is British but has lived in Turkey for nearly 30 years, exploring and writing about ancient road systems. From 1995, she connected a series of paths to make Turkey’s first long-distance walking route, the Lycian Way. It opened in 1999 and was followed in 2004 by the St Paul Trail. She has since then worked on two more trails, the Kaçkar trails and the Evliya Çelebi Way. In 2012 she founded the Culture Routes Society, which now markets guidebooks, maps and apps for 17 trails in Turkey. The Society is now working with the Association of the Vie Francigene to extend Europe’s second Culture Route from Rome across the Balkans to Turkey; parts are now complete. Kate’s passion is the discovery of old roads and the ruins along them, and she has discovered many forgotten stretches in Turkey’s mountains. 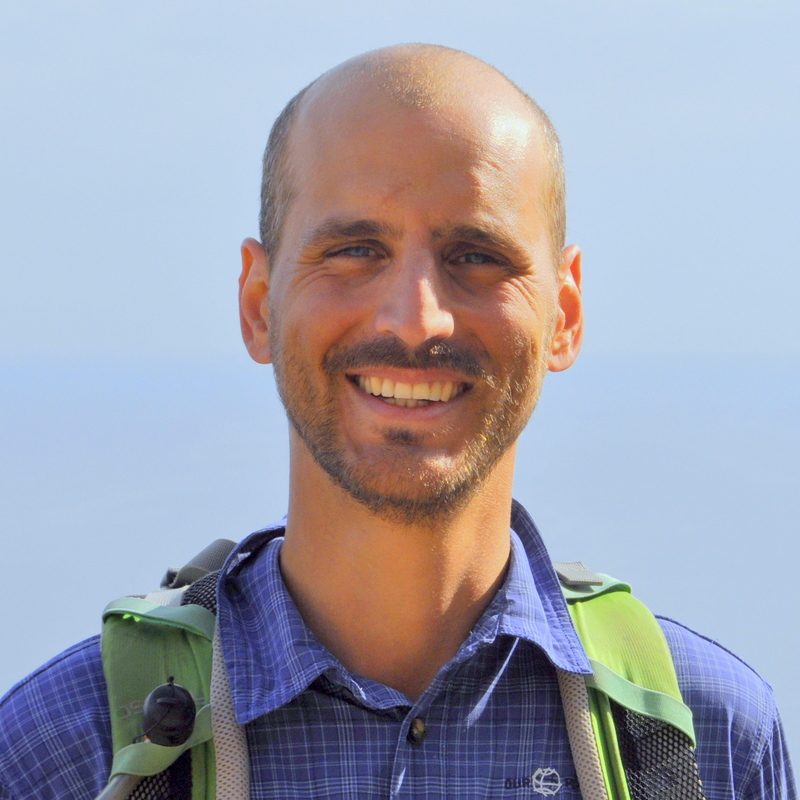 Zak Klein’s career has featured leadership in outdoor education and expeditionary learning for 14 years with Outward Bound USA, Bay Area Wilderness Training and the National Outdoor Leadership School. Zak’s passion for trails stems from hundred of days with thousands of people in the expedition setting. Participant transformations are obvious, powerful and lasting and he knows those opportunities simply couldn’t exist without trails. Zak views trails as a cornerstone for direct environmental and community experience. He knows trails are humanity’s best medium to experience an environment; and sees trails as the key for cultivating personal and cultural relationships with nature. 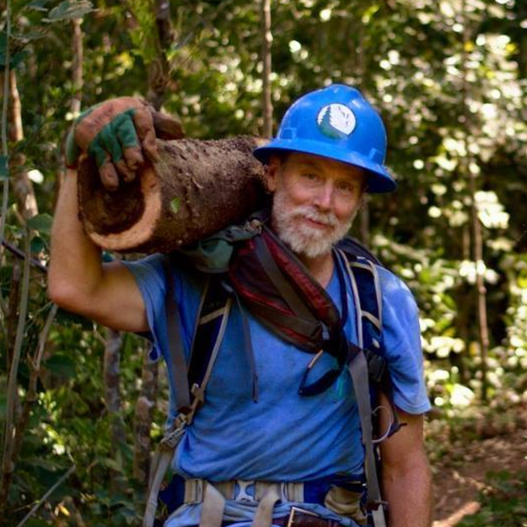 Among his trail-focused work, Zak authored a hiking guidebook for the island nation of Dominica, featuring the Waitukubuli National Trail. He also cooperatively planned, led and documented WTN’s 2017 expedition in Tottori, Japan. Since 2011, Zak’s been working to discover trail visionaries and explore the ingredients that allow a trail to be born, restored or re-imagined. He’s fascinated by the origin stories of trails and inspired by the people who envision trails. Zak currently serves as Co-Chair of the Trails & Media International Task Team for World Trails Network. 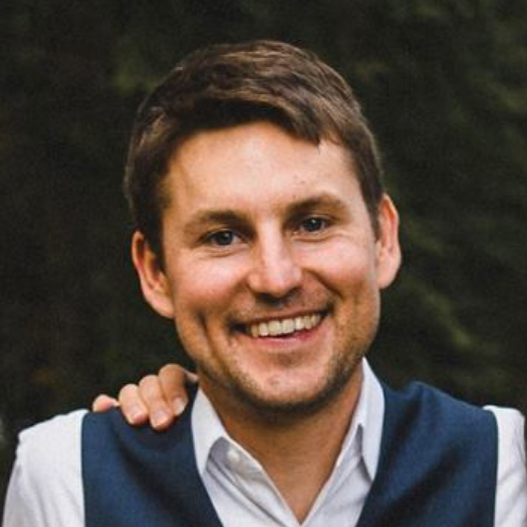 He is employed as a Program Officer at the Quimby Family Foundation in USA, where funding supports trail projects and events across the state of Maine, including the Appalachian Trail, Hills-to-Sea trail, and the 3,000-mile East Coast Greenway among many others. His university studies include Communications, Biology, Photo + Video and he formerly served as a photo editor for National Geographic Adventure magazine. He resides with spouse Hannah and son Benyo in Portland, Maine. For fun, he plants fruit trees, adores the Green Bay Packers, is continually sampling new cheeses, apple ciders and hot sauces. . . and he’ll never turn down tossing a frisbee. 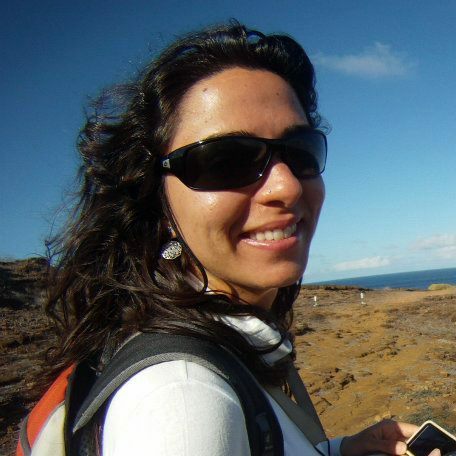 Anna Carolina Lobo is the Marine and Atlantic Rainforest Program Coordinator of WWF-Brazil. Anna has nine years of experience with public use management of Protected Areas in both public agencies and private institutions. In WWF Brazil she´s being working with Protected Areas in a mosaic landscape/seascape perspective, aligning sustainable use and conservation efforts, as a tool to promote sustainable territorial development. Long distance trails are considered an important strategy to promote conservation – connecting protected areas, strengthening ecological corridors and promoting sustainable business in the priority landscapes of the Atlantic Rainforest Program. For six years, she worked as Ecotourism Manager at Forest Foundation (Protected Areas Agency of Sao Paulo State Government), where she was able to implement trails system in all parks of the state. For two years Anna Carolina was worked as Institutional Affairs and Project Coordinator of Semeia Institute, bringing together public and private entities to develop management models for National Parks, with a special focus on tourism. Anna has served as counselor in the following Government´s Boards: Tourism, Environmental and Geological Monuments. She is a Post-Graduate in Environmental Management, has a Bachelor of Tourism Management degree and is the author, co-author and coordinated 10 articles and books on Natural Protected Areas and public use. Francisco Singul is doctor in history of art, researcher and diffuser of the history and culture of the way of st. James, and of course he’s a pilgrim. He works since 1993 in a special public company of Xunta de Galicia (Galician government, Spain) dedicated to the development a sustainable management and promotion of the Jacobean routes. He has been a curator of many exhibitions of the way of st. James from several perspectives, historical epochs and different concepts, using in much of them an important group of pieces from international museums and archives and, in another contemporary projects, photographs and videos of young artists. He wrote several books and many articles relatives to the Camino, published in Spain, Portugal, Brasil, Italy, Japan and USA, and participated in numerous international conferences around the world. 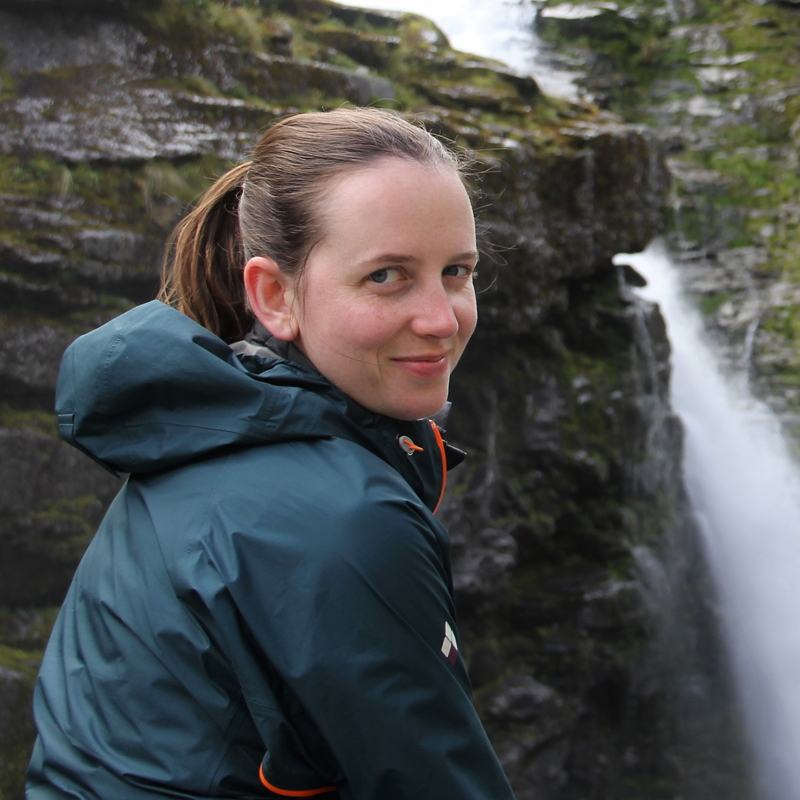 Kate Harbour is a graduate student in the Master of Urban and Regional Planning program at Portland State University, (Portland, Oregon, USA) with a focus on regional trail planning and land conservation. She works at Friends of the Columbia Gorge, a non-profit focused on protecting the Columbia River Gorge National Scenic Area that is advancing a 200 mile loop trail connecting 13 communities in the region. Natasha has been involved in trailbuilding and trail design since her Freshman year at Irkutsk State University. Ecotrail constructions around Lake Baikal, the Pearl of Asia, has become her passion. Working for the Great Baikal Trail NGO she has gained experience in hands-on trail projects in Siberia and worldwide. After finishing a grad school Natasha defended her PhD thesis on “Geoecological justification of hiking tourism development in Protected Areas of Central Ecological Zone of Lake Baikal Natural Territory”. The paper had both academical and practical aims, it contained landscape evaluations, trail construction algorithm and trail classification. 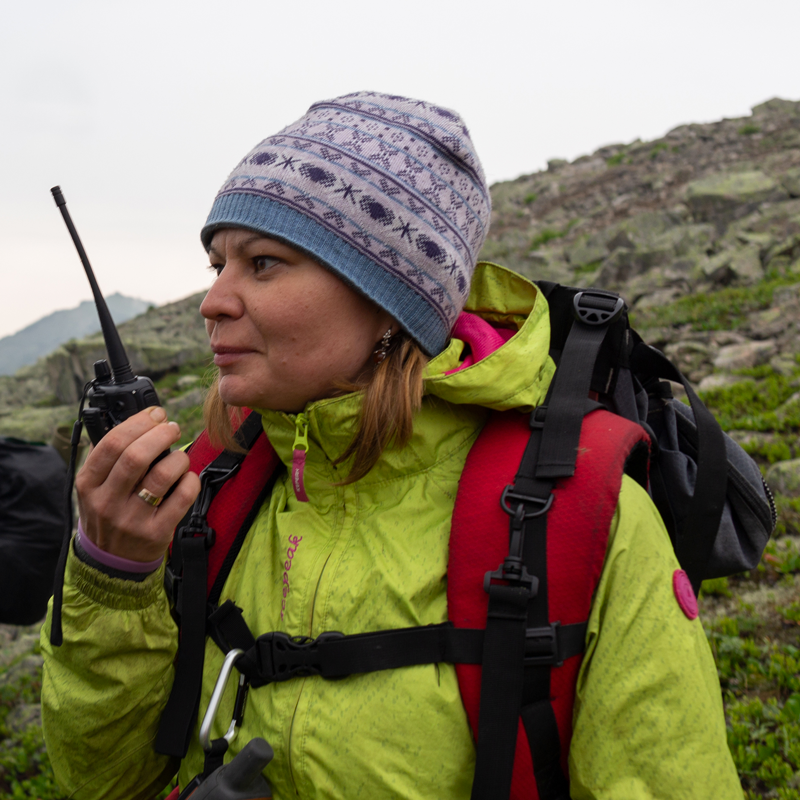 Now Natasha works as a chief research scientist for FSE “Zapovednoe Podlemorye” (“Sacred protected land by the Sea” literary translated from Russian), an administrative body managing three large federal protected areas on the Northeastern shore of Lake Baikal. Her main focus is an environmentally friendly approach in trail constructions along the shore and in the mountains.